Thank you for visiting 63121.com. 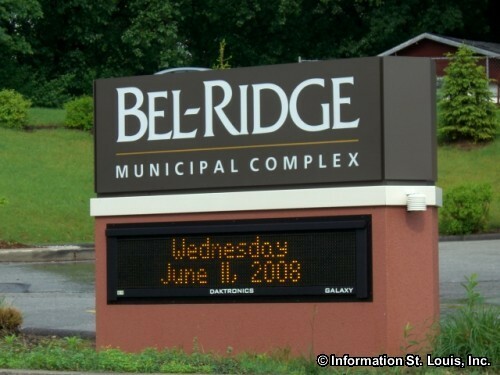 On this site you will find community information about the 63121 zip code. The 63121 zip code is unique in the number of small cities that lie within its boundaries, seventeen in all. 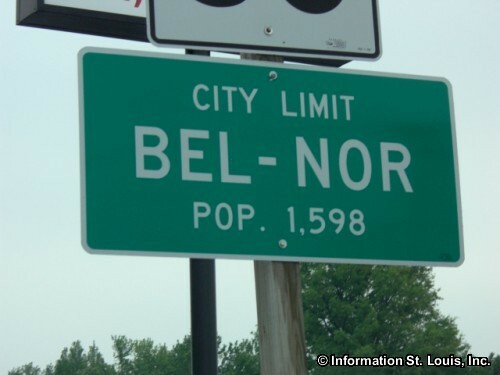 Normandy Missouri is the largest of the cities. 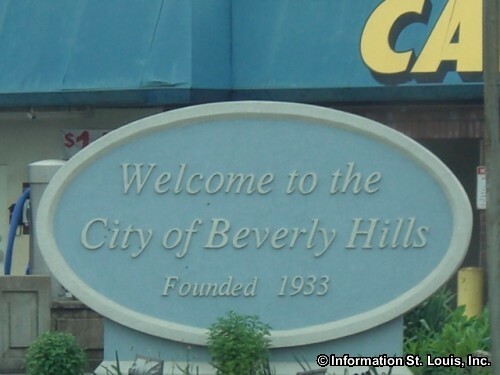 The others are Pasadena Hills, Pasadena Park, Bel Nor, Glen Echo Park, Pinelawn, Northwoods, Hillsdale, Bel-Ridge, Bellerive, Beverly Hills, Greendalle, Cool Valley, Norwood Court, Velda City, Velda Village Hills and Uplands Park. 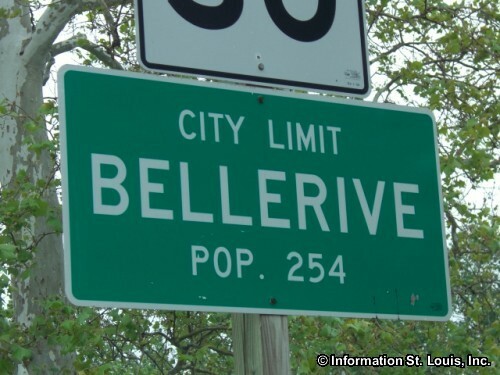 This area is located in St. Louis County and is refered to as being in "Mid County". 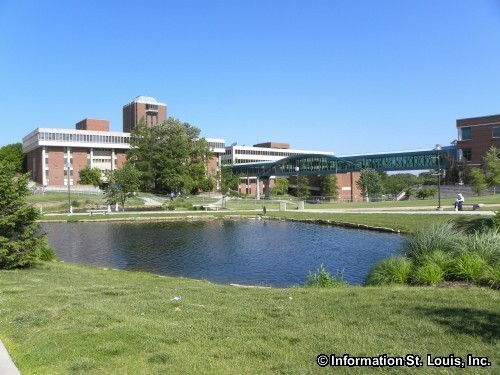 This area is most know for being the location of the University of Missouri-St. Louis (UMSL) campus. 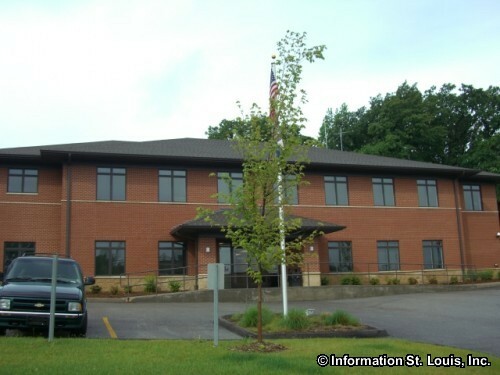 UMSL can be accessed off of Natural Bridge Road and off of Florissant Road. The MetroLink light rail mass transit system conveniently has two stations on the UMSL campus. Another unique feature of the zip code are the three golf courses located there, with two of them being the oldest courses west of the Mississippi! 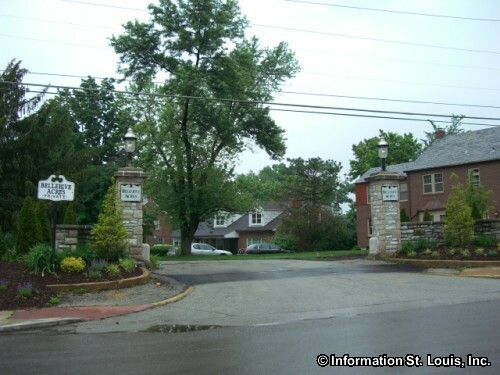 The oldest public golf course is the 18-hole Normandie Golf Club built in 1901 and located off of St. Charles Rock Road, just east of North Hanley Road. The oldest private course is the 18-hole Glen Echo Country Club, located off of Lucas & Hunt, just south of Natural Bridge Road. It was also built in 1901 and was host to the 1904 Olympic golf competition, the one and only time golf was ever played in the Olympic Games history. The third course is Norwood Hills Country Club, located off of Lucas & Hunt, just north of Interstate 70. It is a private, 18-hole course. Important roads for 63121 are Natural Bridge, Interstate 70, Lucas & Hunt Road, Florissant Road, Bermuda Drive, North Hanley Road and others. 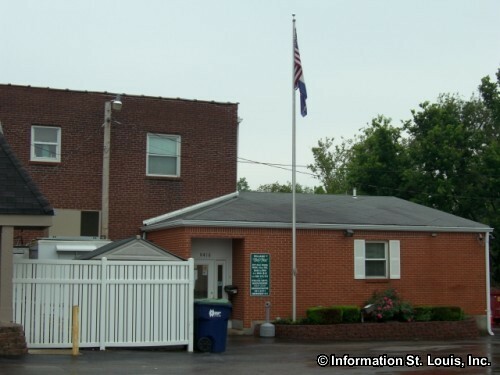 Families in the 63121 zip code are served by the Ferguson-Florissant School District, the Jennings School District and the Normandy School District. Two private high schools are located there, Lutheran North High School and Incarnate Word Academy. Thies Farm, a local farmers market, has one of their two locations on North Hanley Road and offers fresh produce and bedding plants in season, as well as "Pumpkinland" in the month of October. 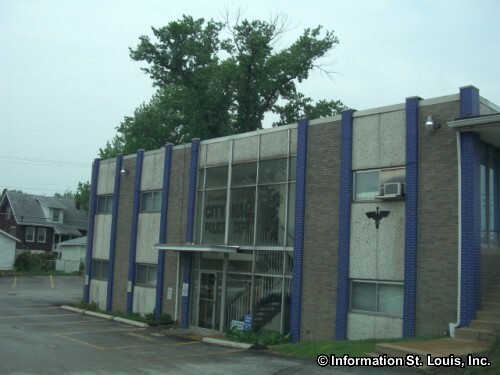 Express Scripts, a large mail order prescription drug company, has it headquarters located in 63121 right off of Interstate 70 at Florissant Road.